Interesting budget flight ticket prices to Paris offers TAP Portugal airline for start of the 2018. Surprise your closest with amazing Christmas present. 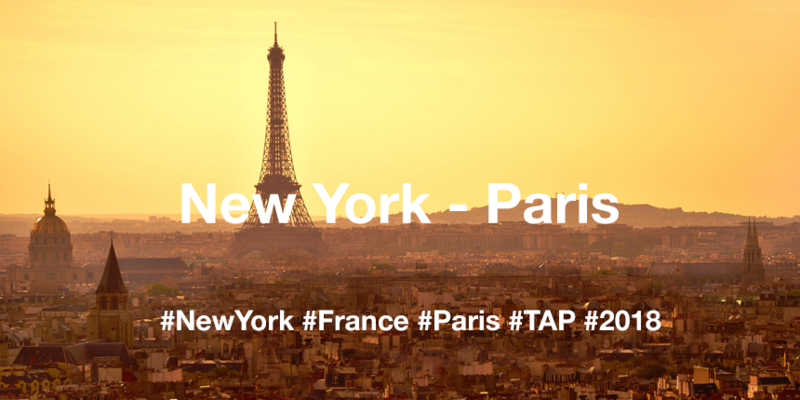 Cheap return flight tickets from New York City to Paris are in sale from $358.